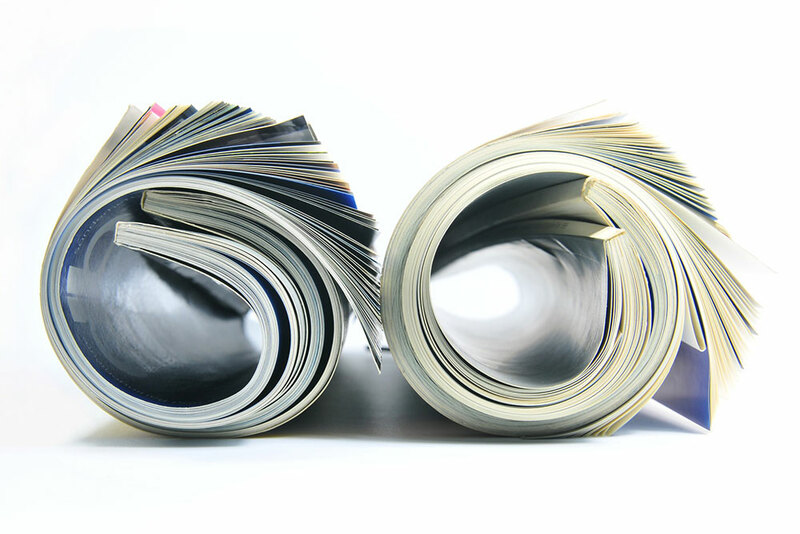 Do you plan to print catalogues, magazines or marketing material like folders, brochures or leaflets in large quantities? Are you wondering which graphic supplier to trust? This is an important decision when you consider that the quality of those products will not only be judged by your boss but more importantly by hundreds of thousands of potential or current customers. At Elanders, we appreciate the trust put in us by the many brands we work with. Being part of global graphic organization that is certified according to ISO standards, we guarantee high quality offset printing and delivery on time. Take a look at our broad range of expertize and let us know what you need. Elanders Poland specializes in offset printing of magazines, which are a significant part of our business. 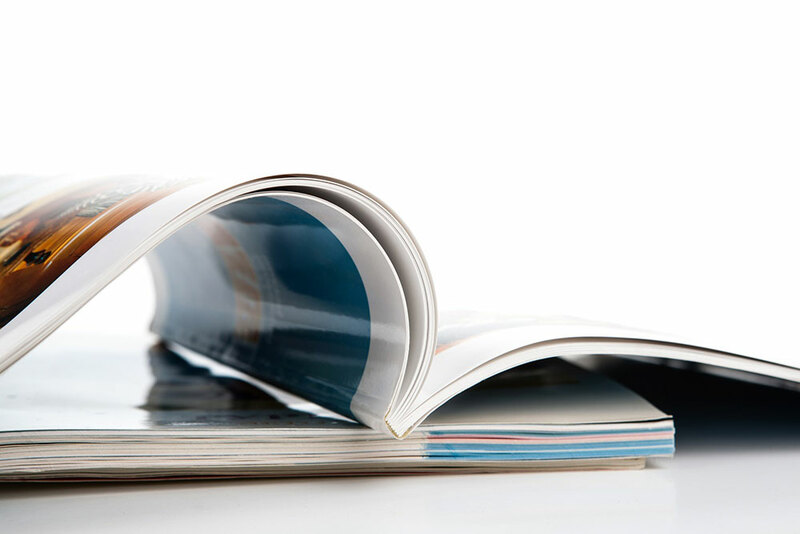 We print magazines for global publishers, small local publishing companies as well as for niched publishing firms. We print large volumes of magazines with 4 color web offset heatset presses. The speed of our web offset presses allows Elanders Poland to produce magazines quickly and with excellent quality. Once a year almost every company thinks about a new catalogue and it’s often a challenge for marketing departments. Elanders gladly helps marketing specialists to choose the best possible solutions. Elanders also gives advice on technical details to match the best graphic technology solutions with your needs and budget. 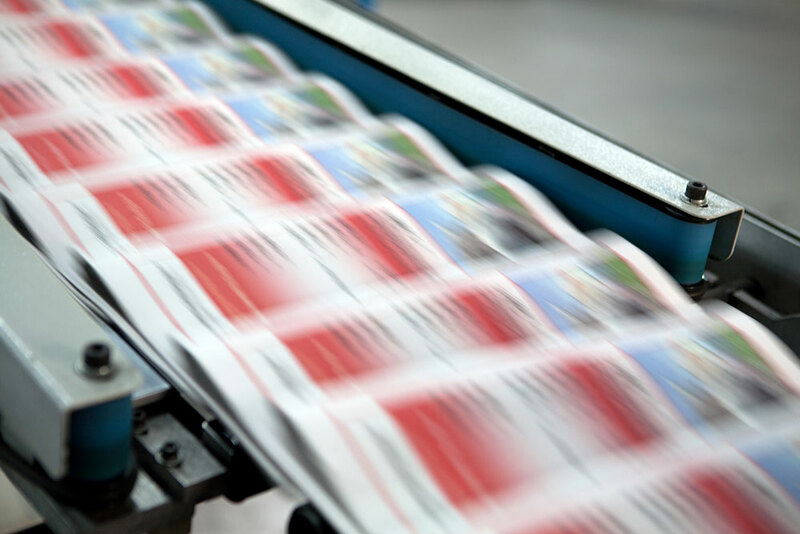 We offer high quality offset printing with heatset web offset presses and sheet-fed offset presses. Your catalogues can be saddle stitched, PUR or perfect bound. We are well aware of how catalogues, as selling tools, influence your customers’ purchasing decisions, which is why they need to be the best possible quality. Your customers will enjoy seeing the bright, clear colors, excellent print quality and perfect design of your catalogue for a long time to come. Trust us, an experienced graphic company, with your important printed material. Contact us now. Do you plan to publish a book in mid-sized or large quantities? Independent of its design – in black and white or an art book with high quality color pictures– Elanders will print it according to your needs. 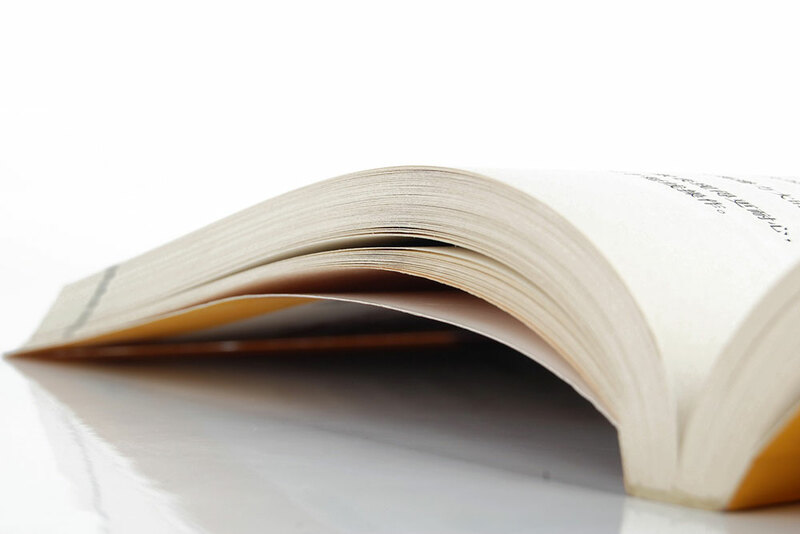 For large volumes we offer web offset printing – heatset for printing in color and coldset for black and white books. 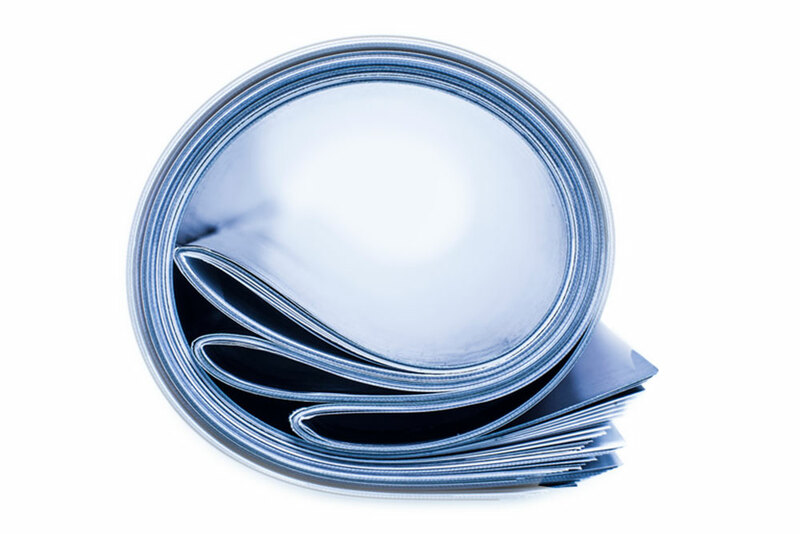 For mid-sized quantities we offer sheet-fed offset print. Our finishing department offers a variety of special finishes for book covers such as hot stamping, spot UV, soft-touch foil to name a few. We offer PUR and perfect binding. Contact us to find out more. At Elanders we know that marketing material has to be perfect. Your company image is displayed through it in thousands of copies which is why only the highest possible quality will do. At Elanders we print brochures for demanding global brands from industries such as automotive, cosmetics and fashion. Depending on the technical specification and number of copies we can offer you offset print using web or sheet-fed offset presses. Elanders is known for high quality printing, a variety of special finishes and delivery on time so don’t hesitate, contact us now. At Elanders we know that marketing material has to be perfect. Elanders Poland offers high quality offset print to help you achieve this goal. Our sheet-fed offset presses which are well known brands like Heidelberg and MAN Roland with from 2 up to 10 colors provide bright, clear colors and guarantee excellent performance. 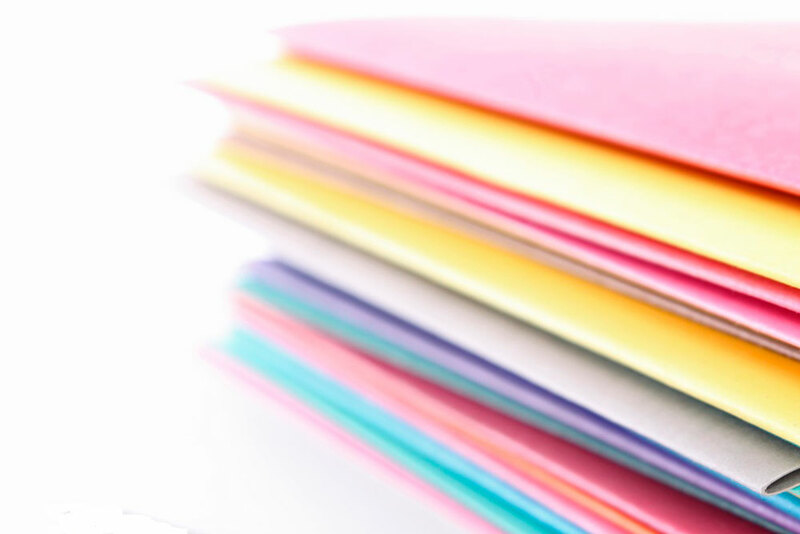 If you are not sure what kind of paper to use or if you need advice on which special finishes would be suitable, we will happily send you some samples to aid you in your decision. 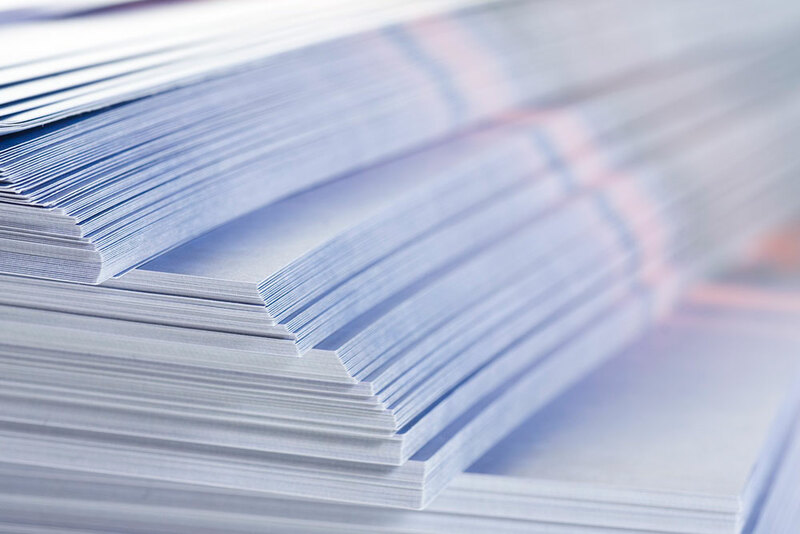 Do you need to print large volumes of leaflets in the highest possible quality? You have come to the right place! Our printing plant in Poland, equipped with offset presses for up to 10 colors, can meet all your marketing needs. Contact us now. Manual production is a significant area of our graphic business in Poland. We are trusted supplier for many factories located throughout Europe. 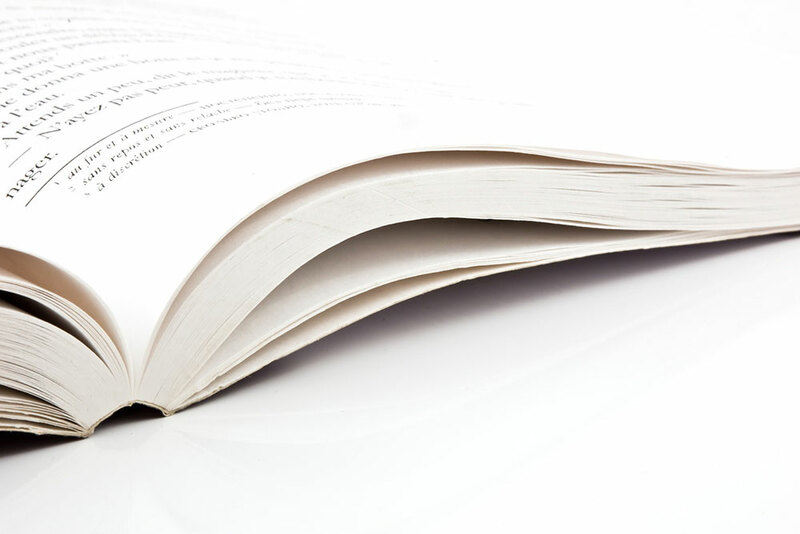 We daily deliver hundreds of thousands of user manuals for household appliance manufacturers, the automotive industry, cosmetic producers and many others. For large quantities of manuals we use web offset printing – heatset for color print and coldset for black and white print. We print smaller quantities with sheet-fed offset presses. Our separate digital production unit specializes in user manual production with just-in-time delivery. A dedicated customer service specialist, round the clock production, online prepress services and a separate digital production unit with just-in-time specialization are only some of the advantages you can have access to. Contact us to find out how we can support your business. At Elanders we produce supermarket flyers in mid-sized volumes. We use our web offset heatset presses which print in color with at a rate of 45,000 sections per hour. Supermarket flyers can be saddle stitched or spine glued. A dedicated customer service specialist, round the clock production and online prepress services are only some of the advantages you can have access to. Contact us to find out more.